The opening of Texas’ 85th legislative session last Tuesday, January 10, made immigration advocates in Austin anxious, especially with the growth of anti-immigration sentiments as propagated by President-elect Donald Trump. Over 100 volunteers were trained by the Austin Sanctuary Network on how to peacefully resist arrests. ICE Out of Austin, for its part, advised immigrant families, or families who might be targeted, to have appropriate documentation on their person or within reach as often as possible. “[The immigrants] and their families should be allowed to stay together here, and they should be allowed to move about the city without fear,” Miller added. Our attorneys at Law Office of William Jang, PLLC, who provide legal representation to our clients in Austin or other areas in Texas, handle immigration cases that involve citizenship, deferred action, and other immigration concerns. Get in touch with a qualified member of our legal team by calling our offices today at (512) 323-2333. Immigrant families in central Texas communicated feelings of anxiousness that President-elect Donald Trump will deliver on his campaign promise to deport millions of immigrants from the United States. Two policies of President Barack Obama likely to be scrapped once Trump assumes the presidency are the Deferred Action for Childhood Arrivals (DACA), which enables children brought to the country illegally to stay and work here temporarily, and the Deferred Action for Parental Accountability (DAPA), which provides protection for undocumented parents of American citizens. 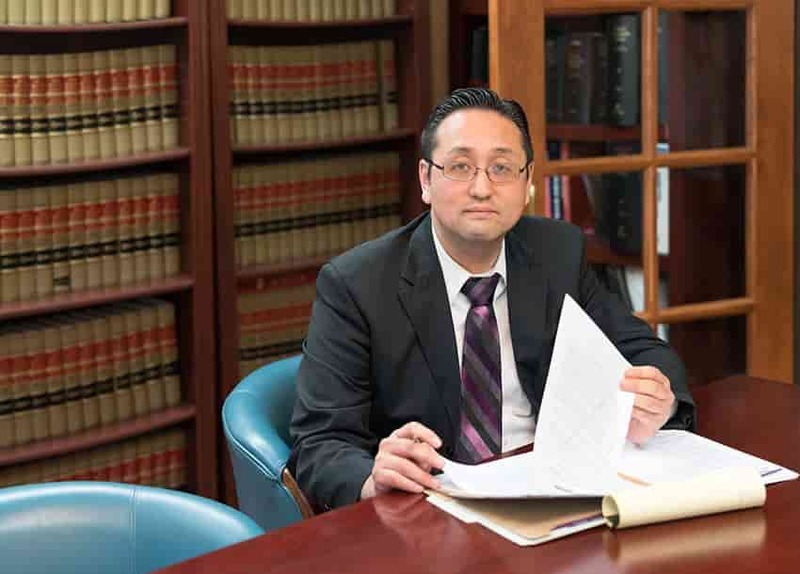 As immigration attorneys, we at the Law Office of William Jang, PLLC know how challenging it is for many immigrants in this country – from the first step of processing immigration papers to actually living in the United States. If you are faced with an immigration issue, seek the legal help of our attorneys, who provide legal service in Austin and other areas in Texas, by calling our offices today at (512) 323-2333. The immigration attorneys at the Law Office of William Jang, PLLC in Austin have a thorough understanding of immigration law, and we want to help you take the necessary steps to gain citizenship in America. If you are interested in discussing your options with an experienced and knowledgeable attorney today, call us at (512) 323-2333.